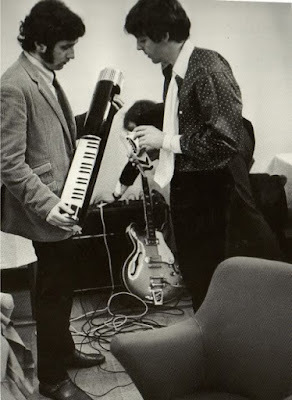 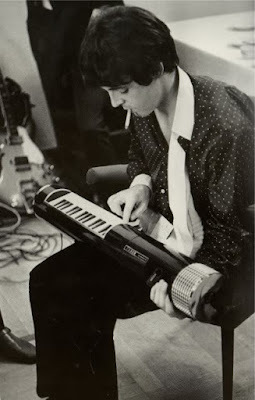 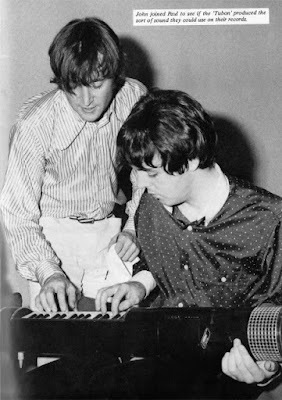 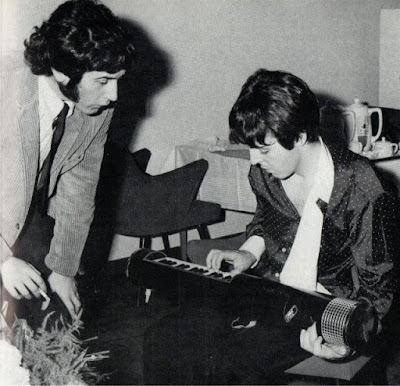 Paul (and John) played around with an instrument called a Tubon, which is a cylinder shaped instrument that had a keyboard on it. Kathia Berger said that Bert Kaempfert brought it with him, however it was Frank Dostal of the German Band the Faces that brought it. 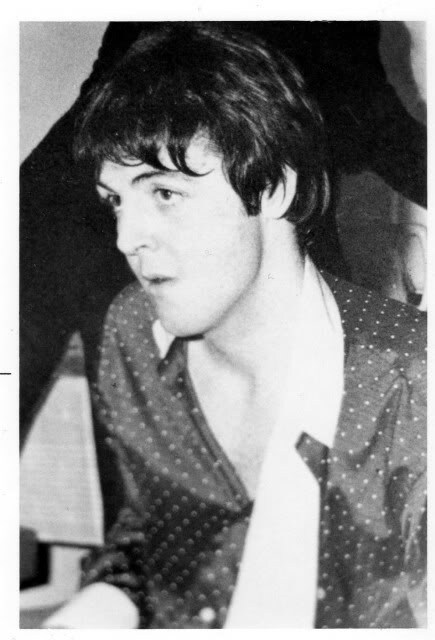 His band had won a Beat Band contest in Feb. 1966 at the Star Club. The winning prize was a guitar from George Harrison's collection signed by all four Beatles (recently it has been discovered that the autographs are Neil Aspinall signatures and not really from the Beatles themselves). 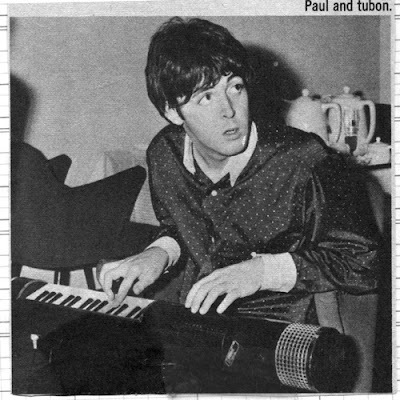 I have read that originally the beginning of Strawberry Fields Forever was to be played on the Tubon.